November has come and gone so quickly I honestly couldn’t tell you what I did this month, but I can tell you what products I’ve loved this month, so here they are. 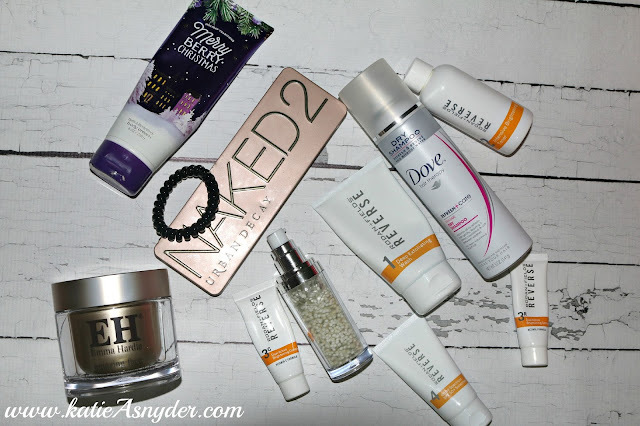 That is everything I loved this month, what products did you love this month? 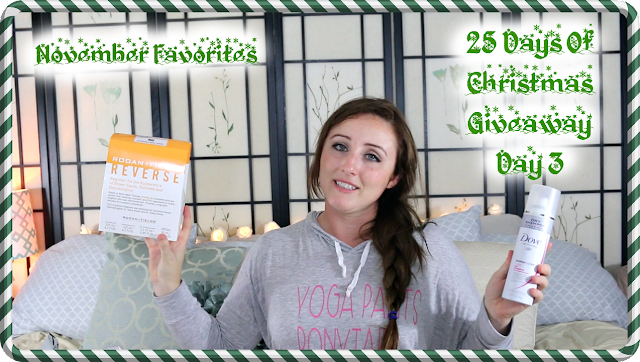 Here is today’s Main Channel Video (25 Day’s Of Christmas Day 3) and Vlogmas Day 2!